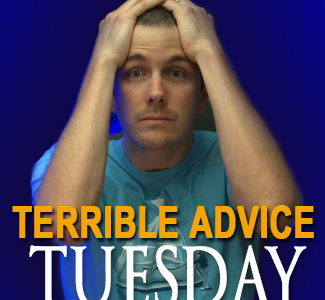 Terrible Advice Tuesdays (T.A.Tues): Saltwater aquariums smell bad. 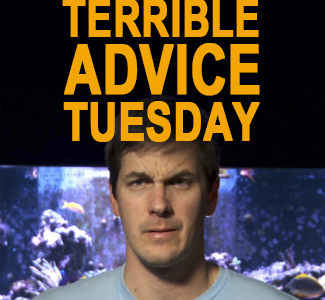 The rest of the story: A healthy saltwater tank that has good water quality and good filtration will not smell. 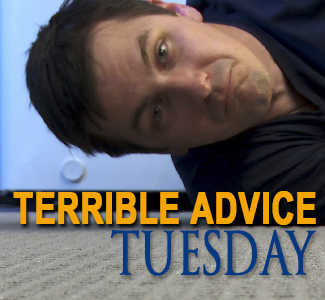 Terrible Advice Tuesdays: The Toughest Aquarium Material Around? 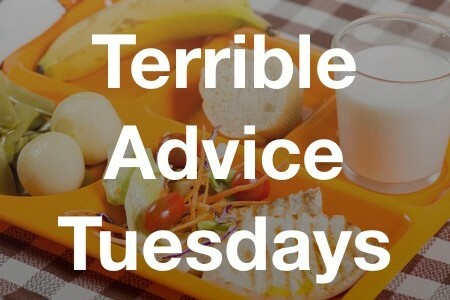 Terrible Advice Tuesdays: A glass aquarium cannot get scratched.